Welcome To Vineyard Canon City! 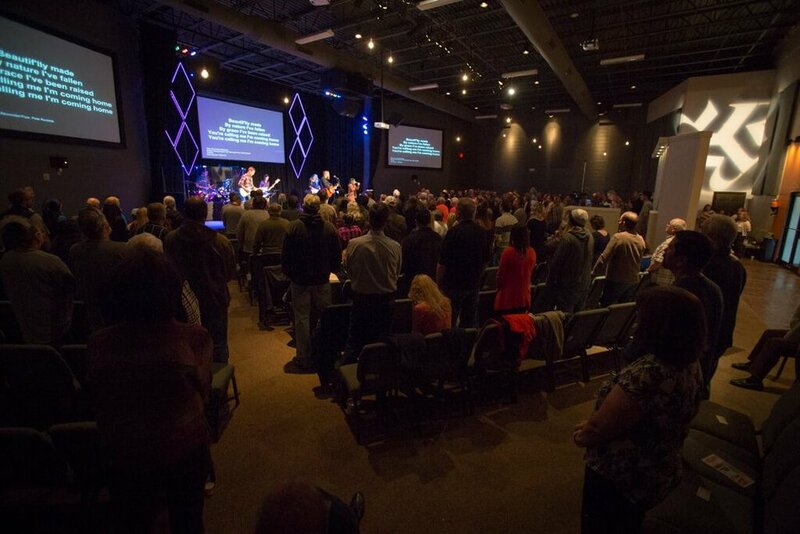 We invite you to visit us at one of our Sunday gatherings. in beautiful Canon City, Colorado. If you weren’t able to make it to one of our weekly services, watch our latest sermons and find out what’s going on at VCC this week! Grow your community and connection to the Body of Christ by finding out about our incredible Community Groups and life-skills classes! Make Jesus your priority every day by participating in the Jesus Apprenticeship or Bible in a Year programs! Find out more here!